We manufacture speedometer cables for a wide range of vehicles including automotive, commercial and agricultural. 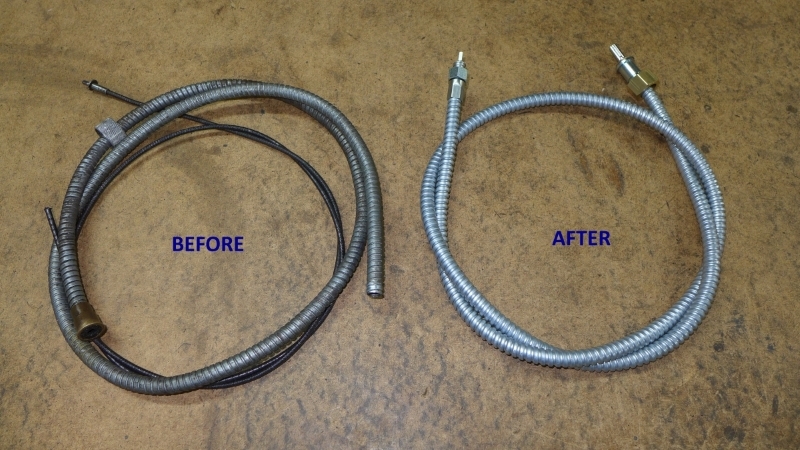 We use high quality materials that are available to us to provide you with the best possible speedometer cables. Sometimes it is difficult for us to be sure of the cable end fittings you will need, until we see your cable or a drawing of it. However, please use the form below to send us information for the cable you require. If you can see any of the cable end fittings you require in the pictures below please enter these into the relevant fields.